I have sold the Tanaka range of hedgecutters for over 25 years and have been so impressed with them that we have no intention of selling an alternative product. 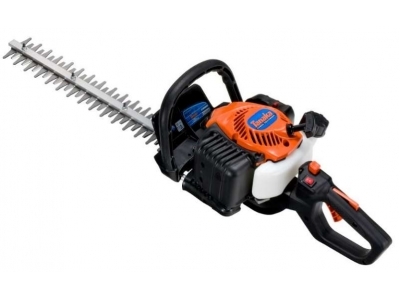 These Japanese hedge trimmers have proved to be extremely reliable starters and this, coupled with their lighter than average weight make the extremely popular with east devon residents. Many have aslo been sold to commercial users who have been so happy with them that they have not hesitated to replace them with another Tanaka hedgetrimmer when they reach the end of their useful life. We at Garden Kit only sell equipment that we can trust, and we only sell on a face to face basis, the low prices on this website are the same as in our shop and are our final selling price. 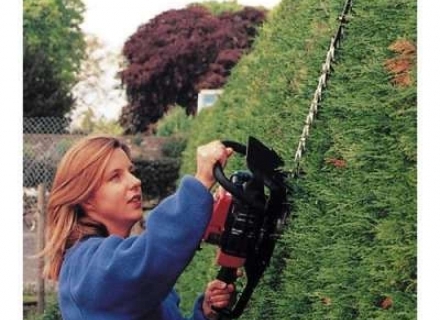 Choose from single sided hedgetrimmers, double sided cutters or long reach hedgecutters for those taller hedges. Please use the product filter below and to the left to select your chosen trimmer. Part of a range of Japanese Pole Hedge Trimmers powered by Kawaski engines for professional use. The TCH22EAP2(50) entry level hedge trimmer from Tanaka. 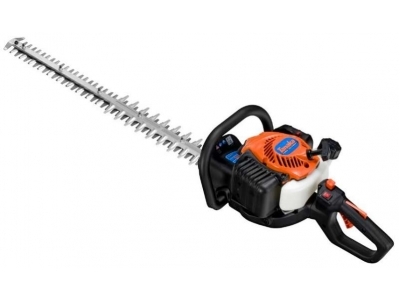 The Tanaka TCH22ECP2 (66) double-sided Hedge Trimmer with low vibe. 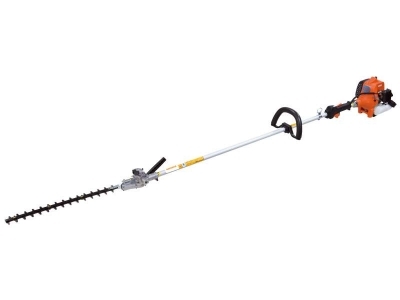 The Tanaka TCH22ECP2 (78) Petrol Hedge Trimmer with very low vibration level. 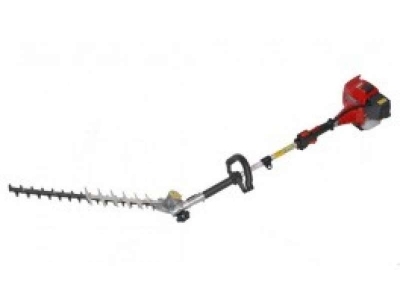 This Tanaka Long Reach hedge trimmer utilises the tried and tested 24cc TBC240S engine and shaft coupled to a TH200 hedge trimmer head, and is our best selling long reach trimmer.